Unsure of a spelling? Fuzzy on a name? Term on the tip of your tongue? 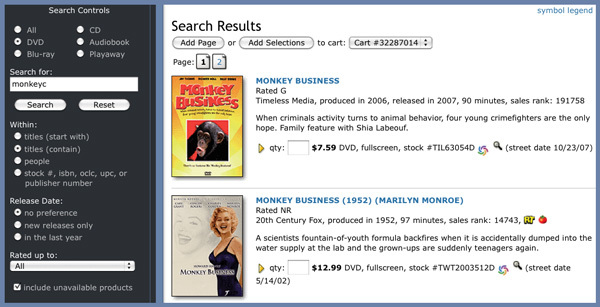 Midwest Tape has launched Auto-Complete, a new website feature that will better aid searches. 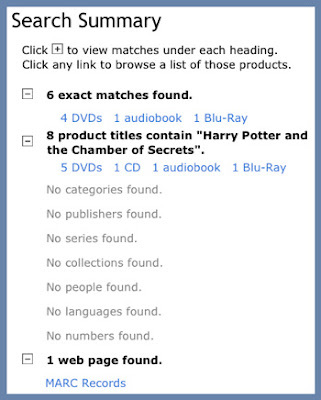 Now when you use our site’s Search Bar, Auto-Complete will offer search suggestions. Enter a term in the Search Bar. Note that fewer letters typed in the Search Bar will produce a wider array of suggestions. Likewise, more letters typed will produce more specific suggestions. Upon entering the search term, a dropdown list of suggestions appears. 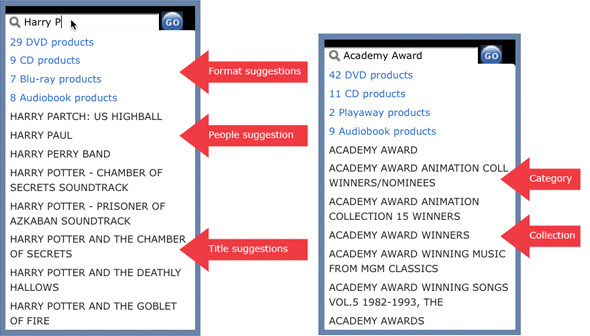 With SmartBrowse, Auto-Complete will make suggestions related to format, people, titles collections, and categories. 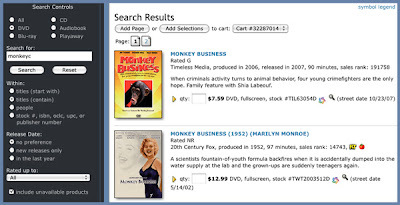 Uncheck the “Use SmartBrowse” checkbox underneath the site’s Search Bar and then begin typing your search term. Note that fewer letters typed in the Search Bar will produce a wider array of suggestions. Likewise, more letters typed will produce more specific suggestions. Once again a dropdown list of suggestions will appear, but suggestions will pertain to format and titles only. 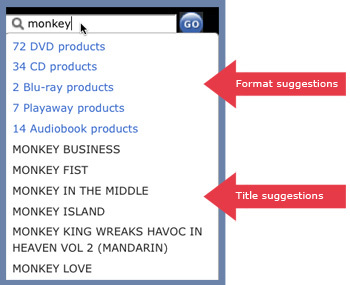 If you select a format suggestion, pertaining results will appear in a Search Results list. 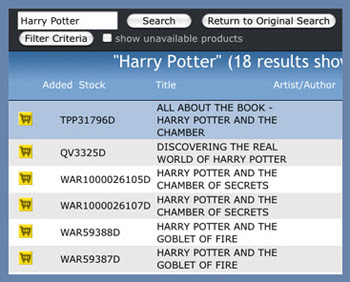 If you select a title suggestion, product details for that title will appear as the Search Results. What do you think of auto-complete? Share your thoughts and questions here as comments.